Thanks CMrok93, there is a definite love him/hate him divide. I suppose this is what true art does. Divide. I’m defo a FAnderson. Good review. Such a wacky movie, but it’s still a whole bunch of fun that deserves to be seen. 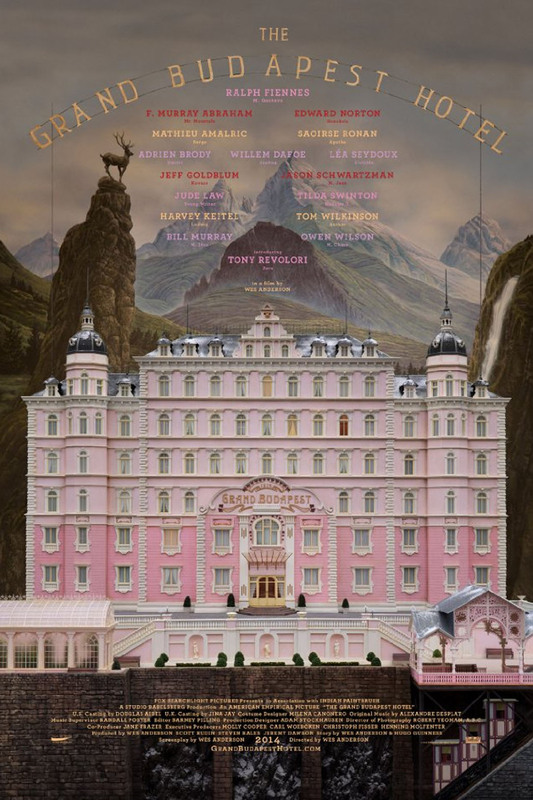 Mainly if you’re already a Wes Anderson fan. If not, this may not be your cup of tea.